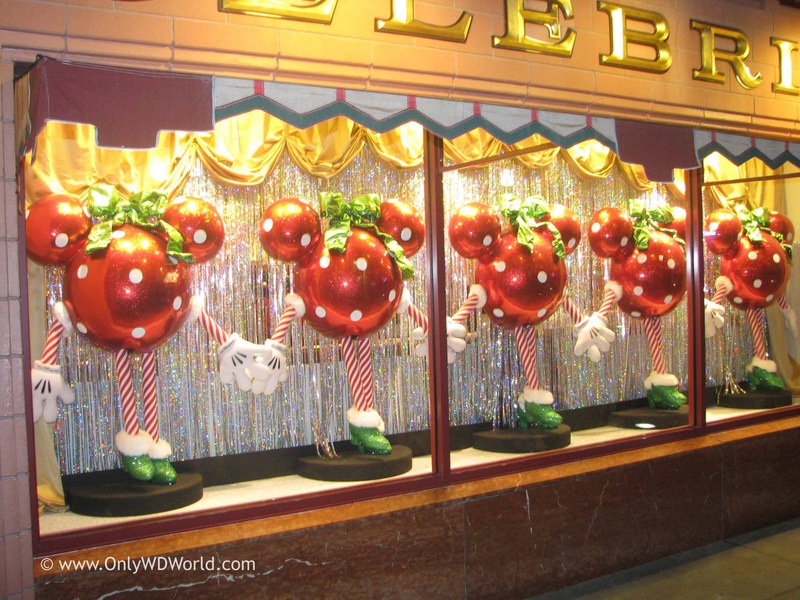 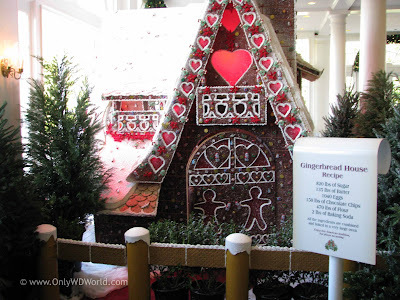 Christmas season is a wonderful time of year to visit the Walt Disney World Resort. 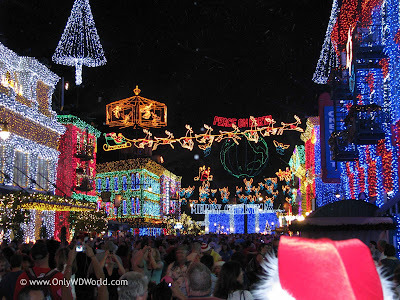 Decorations abound in the form of Christmas Trees, lifesize Gingerbread houses, unbelievable lighting displays, special Holiday entertainment, and one very special Castle that is transformed into a lighting masterpiece. 0 comments to "Walt Disney World Resort Christmas Fun Facts"